Before Thanksgiving and Christmas get too close, you may want to think about making some important installations to increase the safety of your house. Many homeowners travel during the holidays to see family. Are you going to be away from your home during this holiday season? 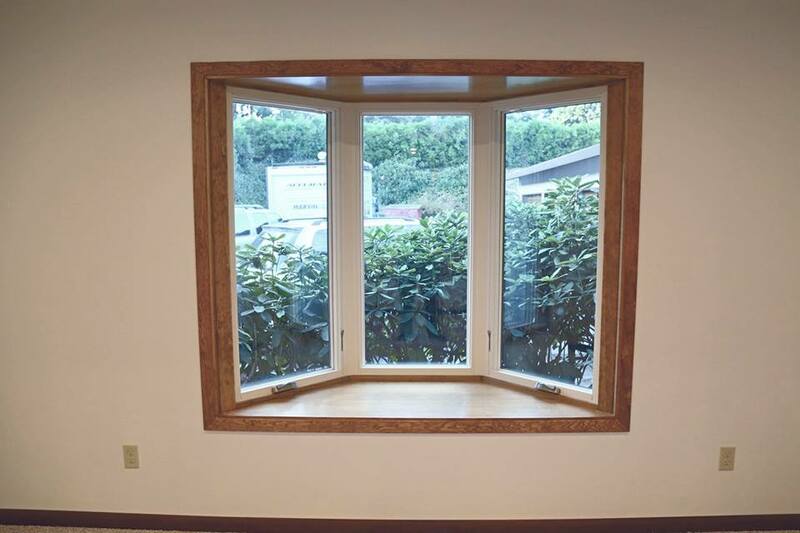 A window installation in Portland, Oregon, may make it harder for a burglar to enter your abode. Similarly, exterior doors in Portland, OR, could make your home safer. You can prepare your home by taking some easy steps. 1. Close Curtains: Whether you are traveling or not, closing curtains could keep your house a little safer. If outsiders can see gifts sitting out or tell that no one is home, they may be more tempted to break in. 2. Keep Lights On: Installing motion sensors on outside lights and keeping a few interior lights on could help deter burglars from entering your home. 3. Install a New Door: If your exterior doors in Portland, OR, are looking a little dilapidated, a new one may make thieves think twice about breaking down your door. Many new products have extra safety features, such as reinforced locks, that could actually make it harder for someone unwanted to get in your house. 4. New Windows: Similarly, new windows may come with extra safety features, such as shatter-proof glass and strong locks, that keep your home safe when you are there and when you are gone. 5. Lock Your Home: If you are traveling during the holidays, or really any time, you may want to make sure all of your doors and windows are properly locked to keep your property a little safer. There are a lot of preparation you could make before the holiday season. If you have to decorate your exterior doors in Portland, OR, be careful not to make them vulnerable by puncturing them or running a cord under them.